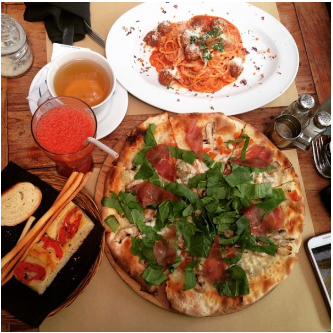 HomeArticleBali 8 Cool Restaurants In BALI To See You Through The Weekend! ne that can’t be found anywhere else in the world. The second you step your feet on this tropical island, you are safe to expect an extraordinary culinary journey right in front of your eyes. 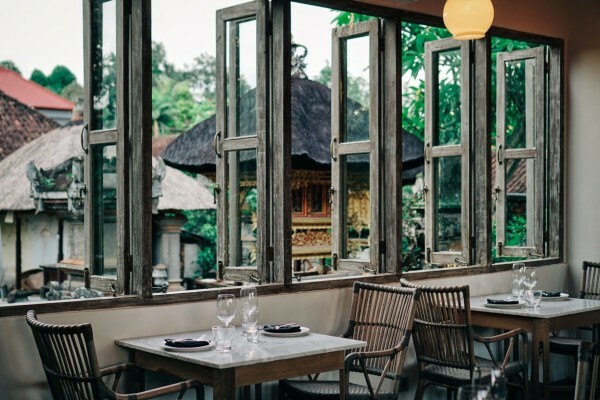 The flourishing restaurant scene in Bali blends a selection of scrumptious, authentic meals and of course, artsy and gorgeous interior. What makes them unique is that each of them conveys a certain kind of cultural sense through its exquisite interior. 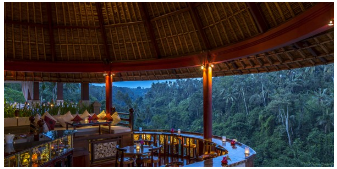 If you’re looking for a lovely dining experience like no other, feel free to skim through this ultimate list of the coolest restaurants in Bali that will make your jaws drop! Everything you see in this place is truly remarkable. From the ornaments on the wall, the pretty chandeliers, the vintage-style tables and chairs, each of them reminds me of an old-fashioned Manhattan loft with a touch of Moroccan vibes. The perfect combination is completed with a dash of Indonesian antiques and handicrafts. Such a lovely space in the heart of Seminyak. This is the place to be if you’re looking for a next-level authentic local dining experience. 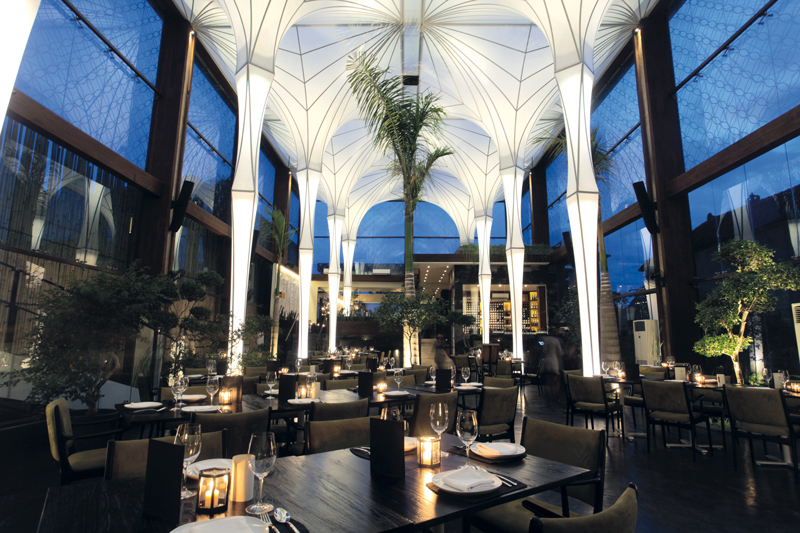 The high ceiling combined with huge glass wall structure makes a truly captivating atmosphere. 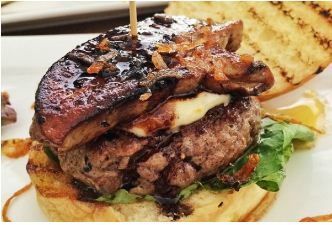 Not only that it’s mouthwatering, the food is also legendary and served in an unusual way. Just like in Padang restaurants, they serve the dishes in small plates to be put in the middle of your dining table. It is not possible that you’re going to miss this eye-catchy restaurant that’s located on a street at the heart of Seminyak. 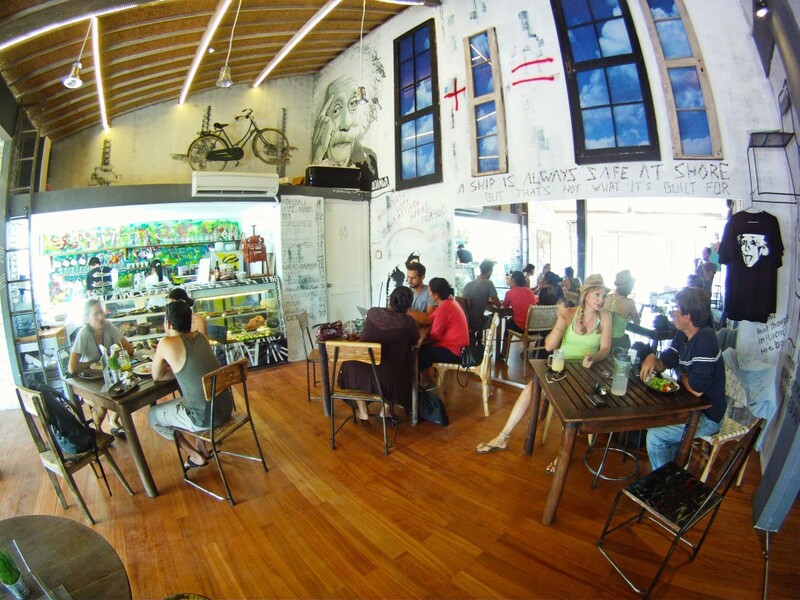 This place is so hippie that it’s so unforgettable in terms of both, the interior and the food. Every corner has its own story. At a first glance, this place may seem so peculiar, but once you get to explore what’s inside, you’ll fall in love. 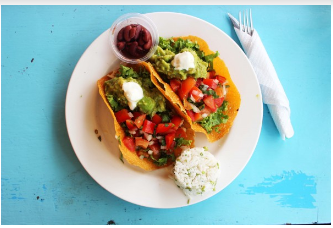 Their taco selection is must try, as well as their De Chorizo Quesadilla (Rp. 80.000). This place is Bali in a nutshell. You know Bali is all about vibrant colors, delicious brunch meals, and of course, exciting atmosphere. The mood of this place is so laid-back and you can enjoy a direct sunlight striking through the glass walls while enjoying your scrumptious plate of Ricotta Pancakes (Rp. 50.000). Good coffee is available. Let’s rewind to the 1950’s. Imagine yourself getting yourself lost in the city of Shanghai. When it’s time to go to bed, you get hungry and right across the street, you see a hippie, fun dim sum place. The lights are pretty and dim and the food selection is authentically mouthwatering. Now you can stop imagining. Your imagination has come to life. This place is such a trendy venue decorated with extraordinary old-fashioned Asian vibes. There are 1001 reasons to visit this cool place. Not only that this place looks like a fascinating old-fashioned garage, it also offers a lot of fun activities and extraordinary concepts that you can have fun with. The tables are made out of old vespas, and you can see old license plates all over the walls. Fun space to have some beer after a tiring day doing water sports! A unique place located in Canggu. A great spot for you surfers! The graphics on the wall are not your ordinary doodles. From motivational quotes to amazing satirical drawings, you have it all. Other than the delicious food selection, you must try their juices! So refreshing for a sunny day in Bali. 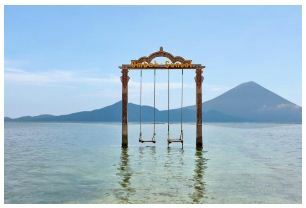 A Betawi-style place in the midst of a busy island? Sounds like we’ve found a hidden gem. The interior of this place is really warm for the eyes. The combination of chairs made out of bamboo and wooden structure windows keep the mood simple yet elegant. The post 8 Cool Restaurants In BALI To See You Through The Weekend! appeared first on Qraved Journal.